Nathaniel was born in the beautiful landscape of Calgary, Canada only to quickly be swept off to the bustling city of Houston, TX. His combined love for the mountains and city was stimulating his visual mind long before he discovered film making. Once that discovery was made, he never looked back, passionately pursuing visual storytelling. 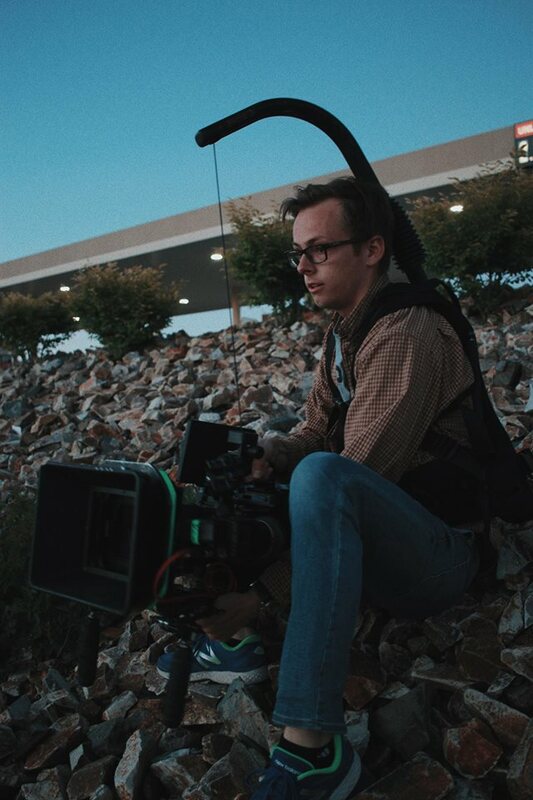 His portfolio includes a variety of projects and directors including short narratives and music videos; many of which have gone on to receive several different awards around the country. Most recently he's worked with acclaimed-director Chris Eyre on a high-profile documentary for Georgia O'Keeffe as well as collaborating with MacGyver creator, Lee Zlotoff on several projects. He is currently located in Los Angeles, working abroad and is available for freelance.